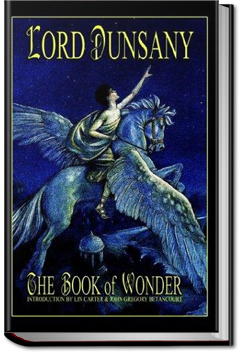 Fourteen fantasy short stories by Irish Fantasy writer, Lord Dunsany, considered a major influence on the work of J. R. R. Tolkien, H. P. Lovecraft, Ursula K. Le Guin and others. Excellent book for fans of the Harry Potter series. This entry was posted in Action/Adventure Books and tagged allyoucanbooks.com, audio books free, ebooks free, free audiobook, free kindle books, unlimited action and adventure books, unlimited audio books on August 23, 2014 by allyoucanbooks.